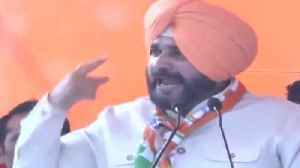 Pulwama Colen : Navjot Singh Sidhu Reacts on Pulwama Incident, says no solution From War. 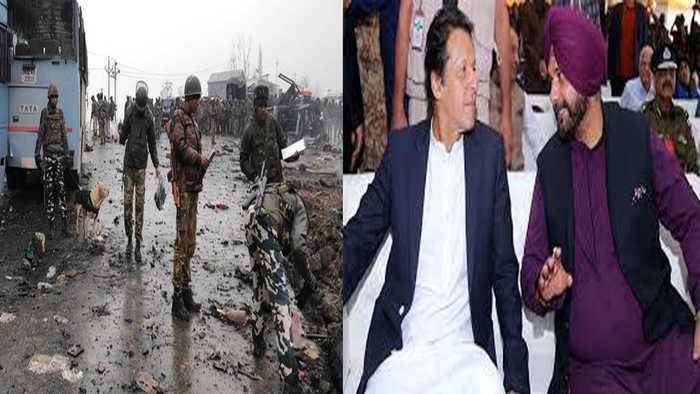 A day after 40 CRPF jawans were martyred when explosive-laden SUV rammed into one of the buses out of a 70-vehicle CRPF convoy in Jammu and Kashmir's Pulwama district, Congress leader Navjot Singh Sidhu said: this insitution has no religion, no nation". 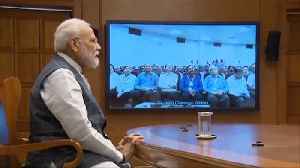 Sidhu also said only talks can resolve India's differences with Pakistan.Sidhu's comment is in sharp contrast to what his party chief Rahul Gandhi had to say on Pulwama attack earlier in the day. 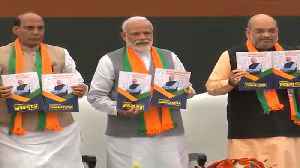 The BJP on Monday released the Sankalp Patra, its manifesto for the Lok Sabha elections 2019 scheduled to start from April 11. 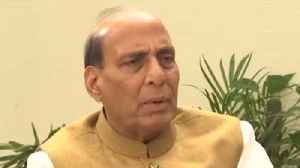 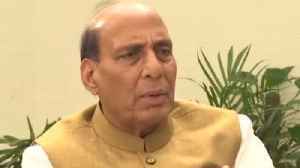 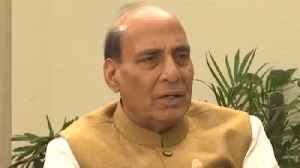 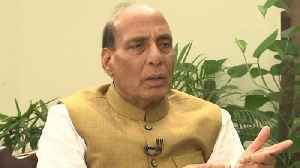 Union Minister Rajnath Singh says 'Sankalp Patra is a visionary &..
PM Modi interacted with scientists involved in Mission Shakti and congratulated them in the video Conferencing. 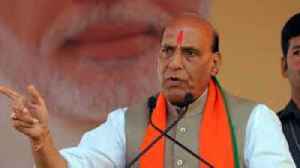 India destroyed the Live Satellite in Low Earth Orbit and becomes 4th Country in the..